After what was a rather wild “Wild Card” weekend, the New England Patriots finally know who they are going to face next Saturday, and it’s not who everyone thought it was going to be. 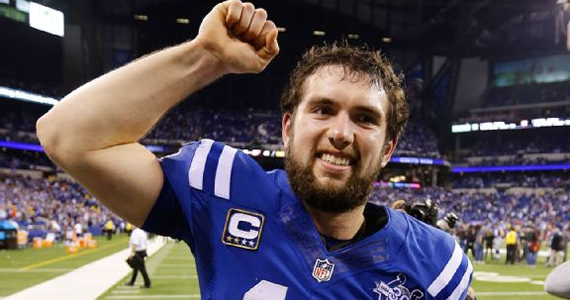 Instead of the Cincinnati Bengals, and the unprepared Coach Lewis and QB Andy Dalton, it turns out to be the new media darling Andrew Luck, and this year’s “team of destiny” the Indianapolis Colts, after their come from behind “was it clutch or was it a choke” victory over Kansas City. 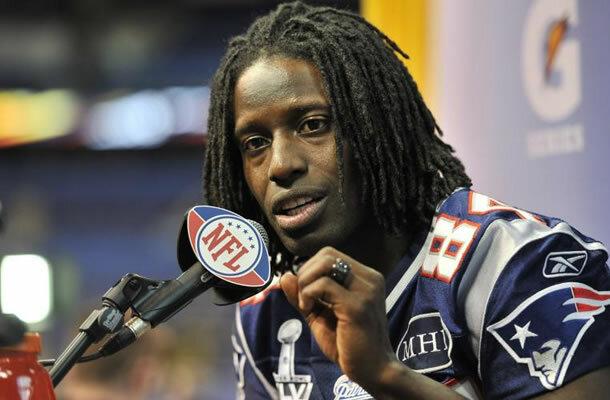 Why am I so confident that New England will get by the Colts this weekend? Essentially, because even with a injury riddled defense, Bill Belichick just won’t let his team be beaten by one player. I’ll be very surprised if T.Y. Hilton comes anywhere near repeating his 13 catch, 214 yard performance from last weekend, especially since it appears that CB Aqib Talib is healthier than he’s been in a while. I also expect that they will find ways of slowing down the Colts’ sack machine, Robert Mathias, possibly by giving the ball to LaGarrette Blount as often as possible and running it right at him. As for the return of Mr. Branch to his old stumping grounds; although I’m sure he would certainly like to show up New England, I have to believe that if he had that much left in the tank he’d still be wearing the “Flying Elvis” and not horseshoes. So, I don’t anticipate him being much of a factor. I’m also hoping that rookie Patriots LB Jamie Collins will continue his solid play, as he will be needed to fill in even more than he has been for Brandon Spikes. Actually, Spikes was a liability in pass coverage, which is Collins’ strength, so perhaps he can be used to slow down the fleet Mr. Hilton. The obituary of former New York Yankees second basemen, and San Diego Padres announcer, Jerry Coleman was in the January 6th, Boston Globe. 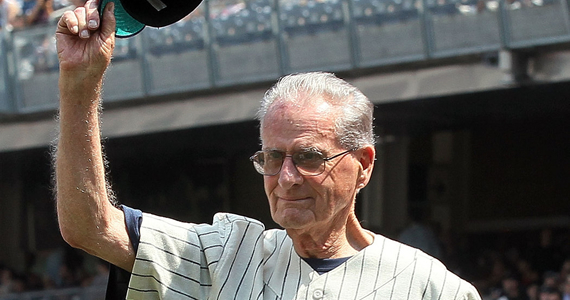 The 89 year old lost five years of his baseball career, as did Ted Williams, fighting in two wars. As a Marine flyer, Mr. Coleman flew dive bombers for a combined 120 missions in World War II, and then in Korea. I found that impressive. Speaking of athletes at war; if you haven’t read the Laura Hillenbrand book, UNBROKEN, about 1936 Olympic runner and B-24 bombardier, Louis Zamperini, then you should. He was shot down in 1943, spent 47 days in a raft in the Pacific, before being captured by the Japanese. (Angelina Jolie is going to direct the movie.) I would also recommend AMBUSHED UNDER THE SOUTHERN CROSS, by Capt. George Duffy. The self-published book deals with his merchant ship being sunk by the Germans, and his surviving three years in a Japanese POW camp. In the way of full disclosure, the Captain is my father-in-law.